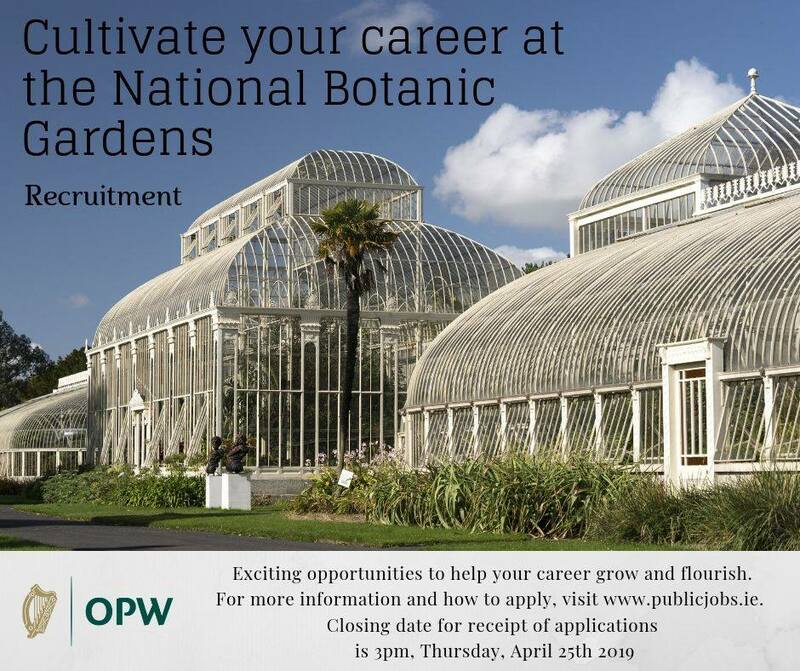 Three positions have been advertised in the National Botanic Gardens of Ireland. See https://www.publicjobs.ie/en/ for details and application forms. The closing date for applications is 3pm, 25th April 2019. 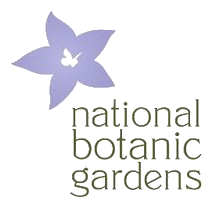 Reporting to the Taxonomist, the successful candidate will undertake a broad range of duties as part of the scientific programmes of the National Botanic Gardens. As a key member of the team you will assist in curating the Herbarium collection and participate in the taxonomic, conservation and other scientific programmes of the National Botanic Gardens and provide scientific information and data for government and the public. Reporting to the Taxonomist, the successful candidate will be responsible for keeping the Herbarium in good order, curating the collections, and assisting the Taxonomist, where appropriate, with the taxonomic and conservation programmes of the National Botanic Gardens. Curator, National Botanic Gardens Glasnevin & other sites Details to follow soon.